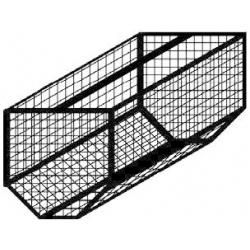 Browse our selection of stage cages. Browse our selection of lighting unit road cases. Browse our selection of safety cables. 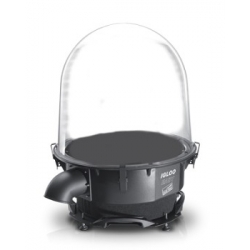 Browse our selection of weatherproof enclosures. Where to Put the Lights? How Would I Create This Picture?